The production of olive oil is as much a part of the history, tradition and gastronomy of Jumilla as its celebrated wines, and anyone exploring the area should make sure to visit one of the four olive oil presses included on the Jumilla Wine Route. One of these is “Olimendros”, which was founded by the Muñoz Caravaca family in 1997 with the aim of producing quality Extra Virgen olive oil from the 150,000 trees on the family plantations in the Cañada de Albatana area of Jumilla, close to the boundary with Castilla-La Mancha in the north-west of the municipality. In order to achieve this aim they have made the maximum use possible of the natural resources at their disposal, while at the same time adopting an environmentally friendly approach which guarantees a healthy and ecological product. 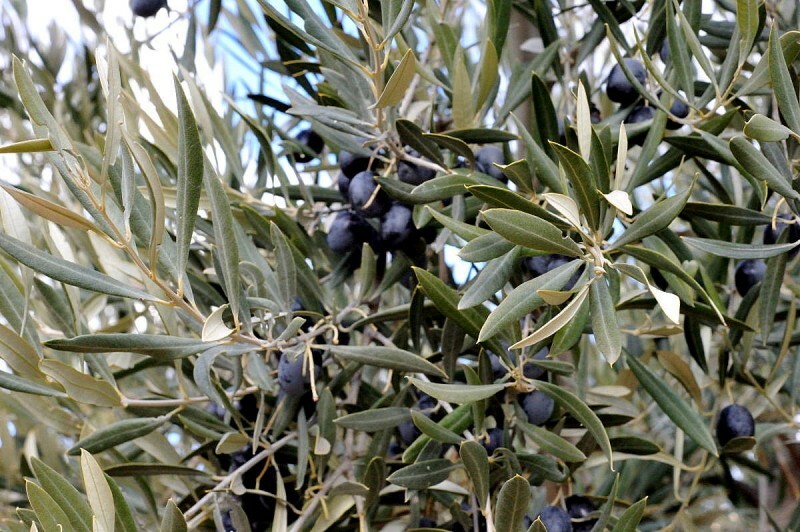 Picking is performed mechanically in such a way as to avoid the olives coming into contact with the ground, and within six hours the fruits are at the press, having traveled on anti-vibration vehicles to avoid crushing. In no more than two hours after arrival at the press the oil is extracted, the result of this care and speed being pure oils with low acidity levels, rich in taste and aroma. The products are then stored away from sunlight and extreme temperatures until packaging, while the stones of the olives are used to provide heating fuel, thus avoiding any wastage. The fields and olive presses of Olimendros are located at an altitude of around 600 metres above sea level, and cover an area of over 500 hectares. All of the groves are orientated towards the south and the soil is slightly alkaline. At the same time, there are automated watering systems in place, and strict quality controls are enforced to ensure that all of the fruit is ecologically sound and is the product of “clean” farming. The olive press is in the centre of the groves, and uses state of the art equipment to process the Arbequina, Picual, Cornicabra, Cuquillo, Hojiblanca and Koroneiki olives grown here. The location enables rapid picking, transport and processing before the oil is stored, and this is beneficial in terms of colour and aroma. Similarly, the entire milling process is monitored throughout, and only top quality produce is bottled with the Olimendros label. The tours of the installations at Olimendros include visits to the groves, where explanations are given concerning how the 150,000 trees on the land are cared for, as well as a trip around the interior of the production facility. These are followed by a tasting of the different varieties of olive oil produced and of course a visit to the onsite shop, where products can be purchased at prices lower than those found in other retail outlets. Oils are offered in gift format, packaged for everyday use and in bulk containers. The standard visit lasts around an hour, and the recommended option, which includes the tasting, is priced at 6 euros per head with a minimum group size of 5 people. A shortened visit excluding the tasting is available only to groups of 10 or over, and is priced at just 2 euros per person. 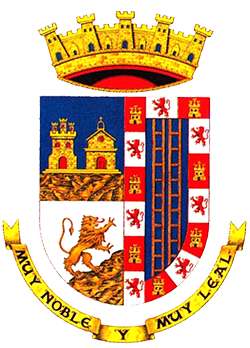 Office hours for dealing with visit reservations are Monday to Thursday between 9.00 and 14.00 and from 16.00 to 19.00: booking is required for visits in advance. 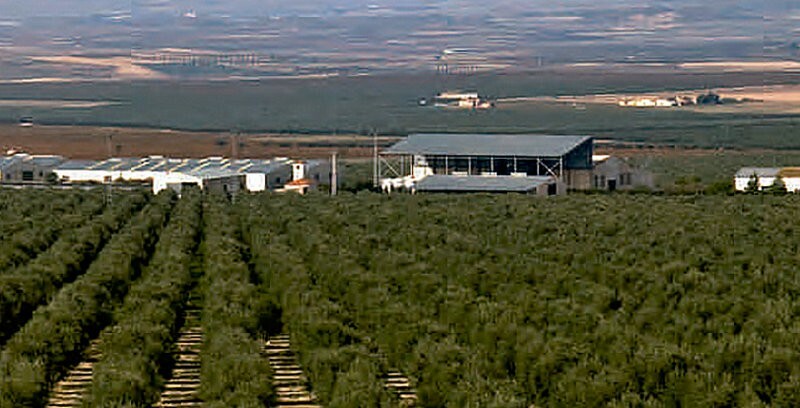 The olive groves and the press and oil production plant are reached by taking the MU-403 road out of Jumilla towards Ontur, and continuing until the premises are signposted to the left on the road known as the Camino Cordel de Hellín a Yecla. This junction is just before reaching the boundary between Murcia and the province of Albacete. Follow this narrow country road for approximately 2 kilometres, until Olimendros is signposted on the left. Click for map. 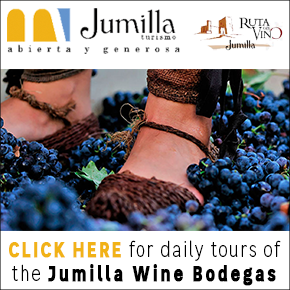 For more information about visiting Jumilla, including what's on, local news and all of the bodegas and olive oil presses on the Jumilla wine route, visit the home page of Jumilla Today.